I haven't went through both links yet but what I saw is interesting, thanks. Thanks for the post and the links Wolfy, it not only brings back memories of when I was trained to use this compass when I was in the Infantry at Fort Dix, but I happen to own one just like on the picture, manufactured by Marine Compass dated 2-53 same as the one on the picture and still works as good as new. Great link and article. Cheers. I'm a fan of the M1950 compass. I own and use a Cammenga H3 model balanced for use down here in the Southern Hemisphere. It's a shame the report didn't go any further back than the M1938 model of the WWII years. 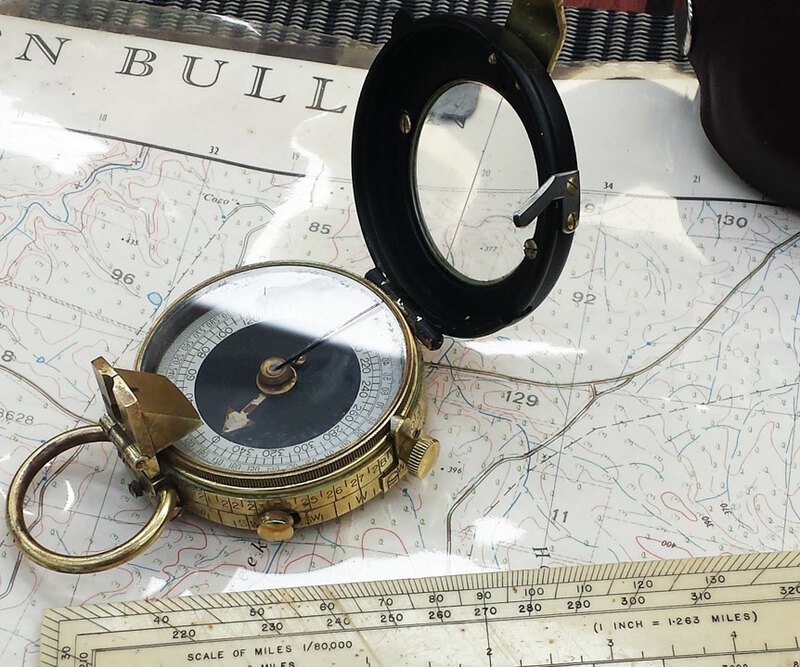 The daddy of the M1938 was a British patent liquid-filled marching compass circa 1910s. It's a shame the US Army didn't stick with the WWI-era prismatic compasses they issued near the end of the First World War. 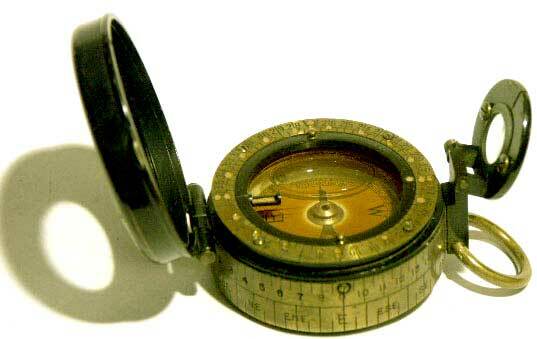 They were, and still are, some of the best compasses around. I own a British-issue one and use it out bush any chance I get. It turns 100 years old next year. One of the WWI-style Prismatic compasses, evolved with an induction dampened card like the later model M1938s and the M1950/current-issue Cammengas would have been the perfect marching compass.